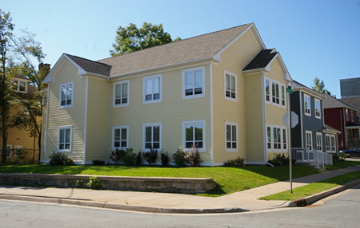 The L'Arche home is located on the corner of Sullivan and Gottingen St in the north end of Halifax. L’Arche is an international federation of faith-based communities creating homes and day programs with people who have Intellectual disabilities. Thank you to all who helped make our Art Show a success. Please mark April 26th-28th, 2019 for next year's show.